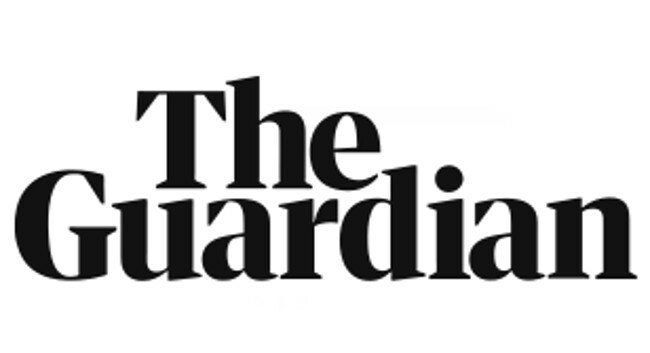 The Guardian has made Jamie Grierson Home Affairs Correspondent. Previously National News Reporter at the title, Jamie has particular interests in immigration, policing, crime, security, counter-terrorism, prisons and probation. He can be found tweeting @JamieGrierson.